Enjoy a summers day sitting on the 3/4 wrap around porch amongst the tall pines. 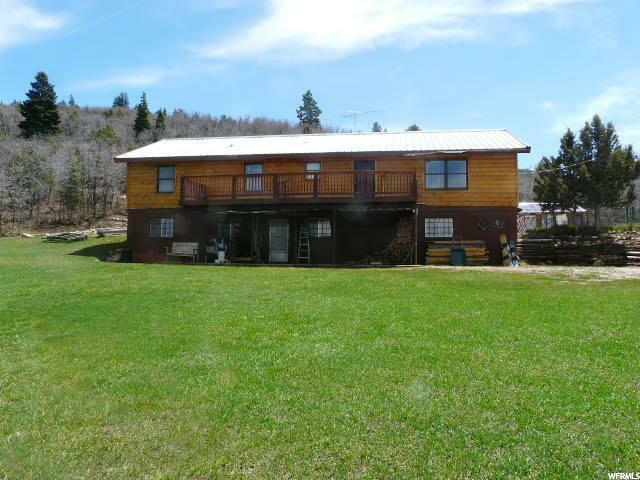 The peaceful setting offers beautiful mountain views and the sound of the creek running below. Inside, bundle up by the fire to enjoy an autumn day or snowmobile up for a quiet escape into the snow. 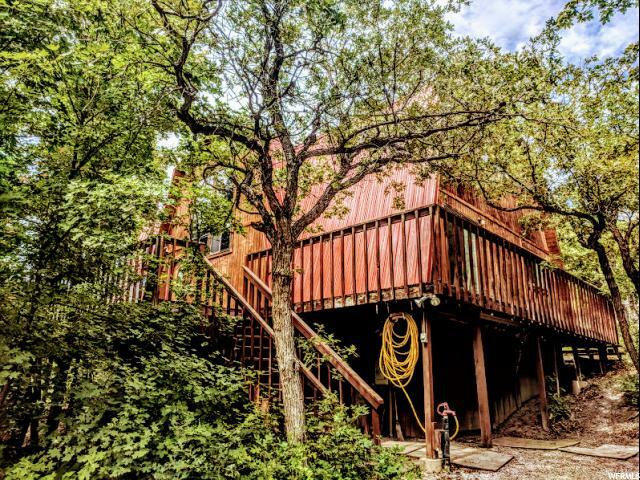 This cabin getaway comes furnished (excluding a few items) and sits on 1.81 acres (two parcels - A4 & A5) in a private mountain community. It has been well cared for, including updated plumbing. Buyer is advised to verify all information.